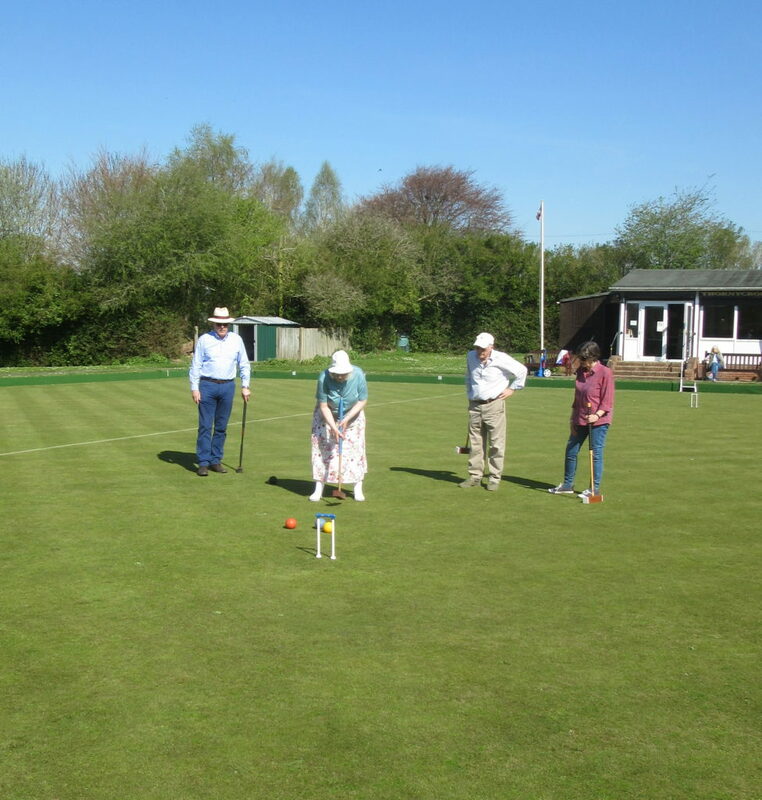 Croquet is a very enjoyable game for people in the U3A. We play informally and the focus is on enjoyment rather than winning! Anybody eligible to join the U3A. There is no differentiation between the sexes. At the moment there are about 60 people in the U3A Croquet Section. U3A members can join the Club as Associate Members which means they can play on one designated session each week. They may not participate in other Club activities unless they pay the difference of £35 between the Associate Member subscription and the Full Member subscription. You need to join the U3A (£35/year) which gives access to all their other activities. Your Associate Membership of the Club (£20) is included in that fee.